Fresh48 sessions are filled with sweet newborns, happy parents, love, laughter, happiness. I love photographing all that! 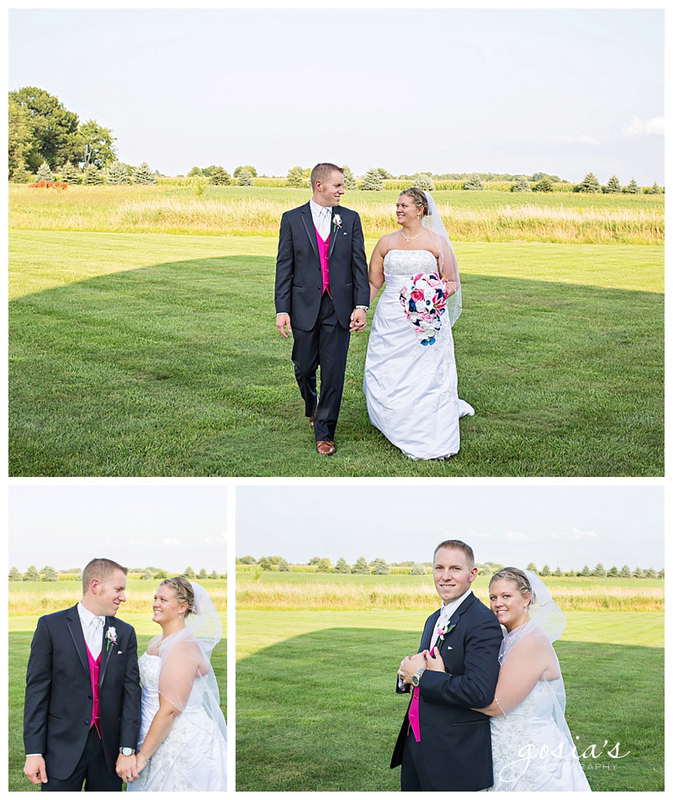 Cheyenne and Eric’s wedding day was filled with laughter, happy tears and love. Lots and lots of love! You could feel the love everywhere you looked… their parents, siblings, friends. This was my second VLB wedding. 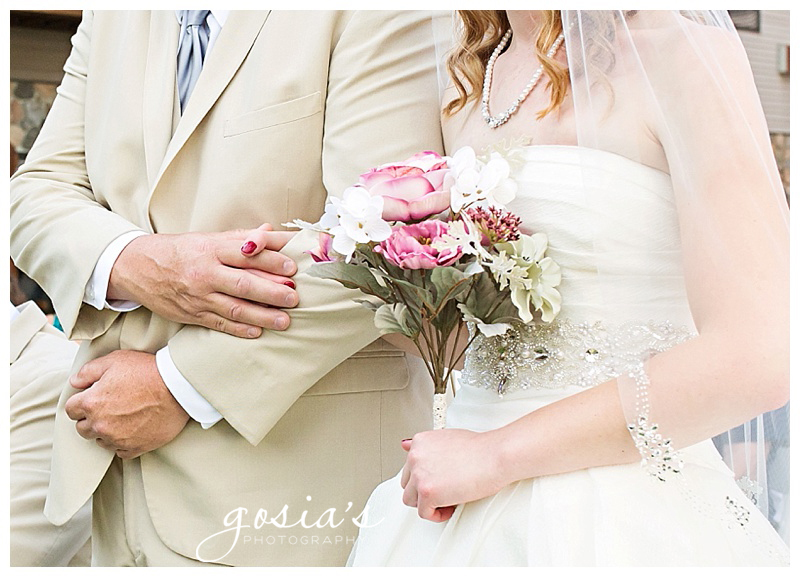 I have met Mr. and Mrs. VLB six years ago when photographing their daughter’s wedding. The bride seeing herself for the first time on her wedding day. A quick symmetrical photograph before leaving to Peabody Park for bridal portraits. The reception took place at the Grand Meridian in Appleton. 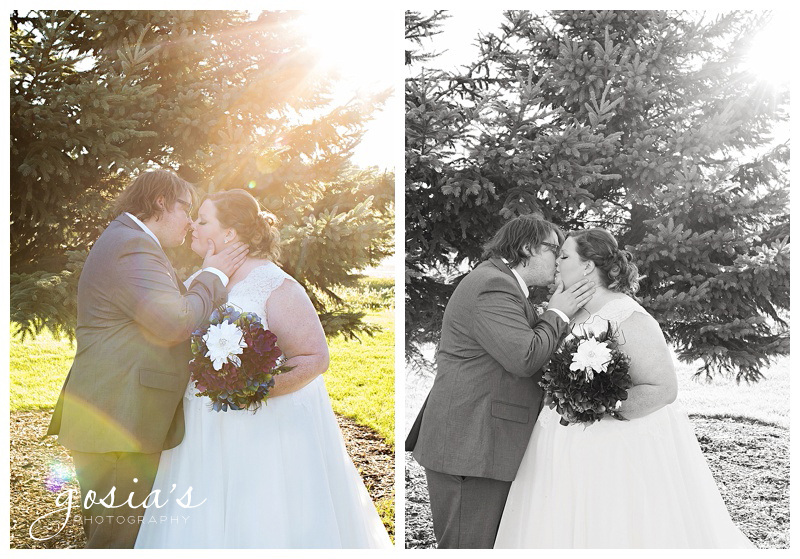 Thank you, Cheyenne and Eric, for making me a part of your wedding. 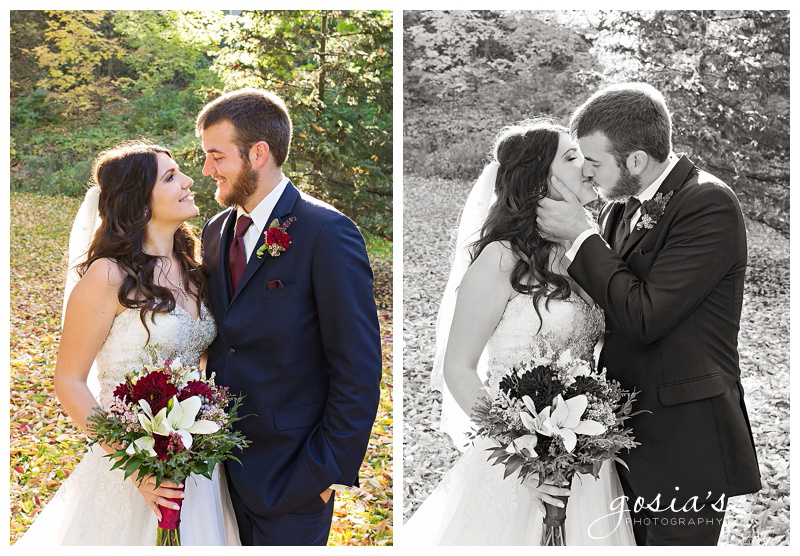 It is an honor to be able to photograph another VLB couple! It was lovely to see Eric’s family again and getting to know Cheyenne’s family and friends. 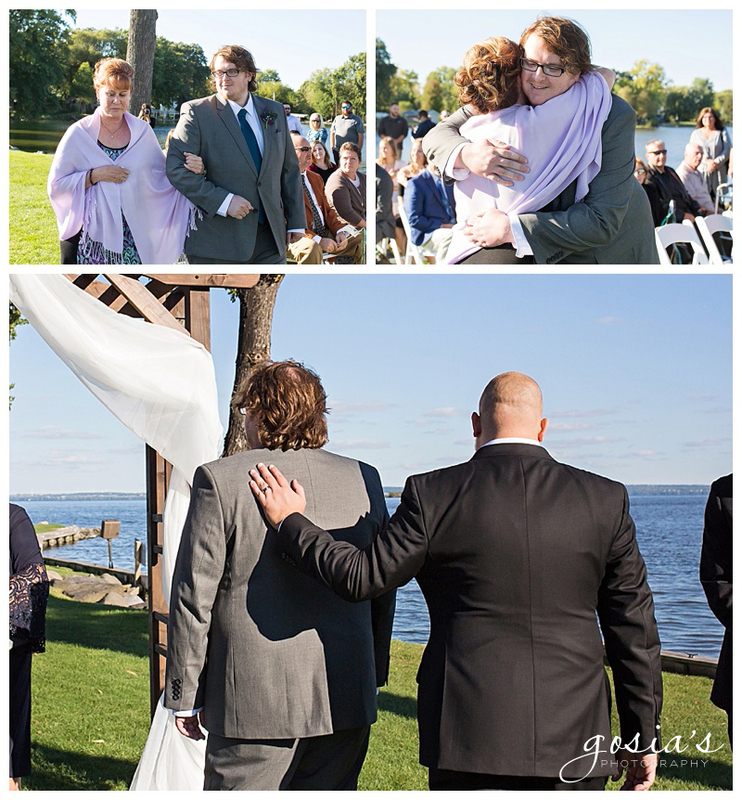 I met Jackie in 2014 at her sister’s wedding. 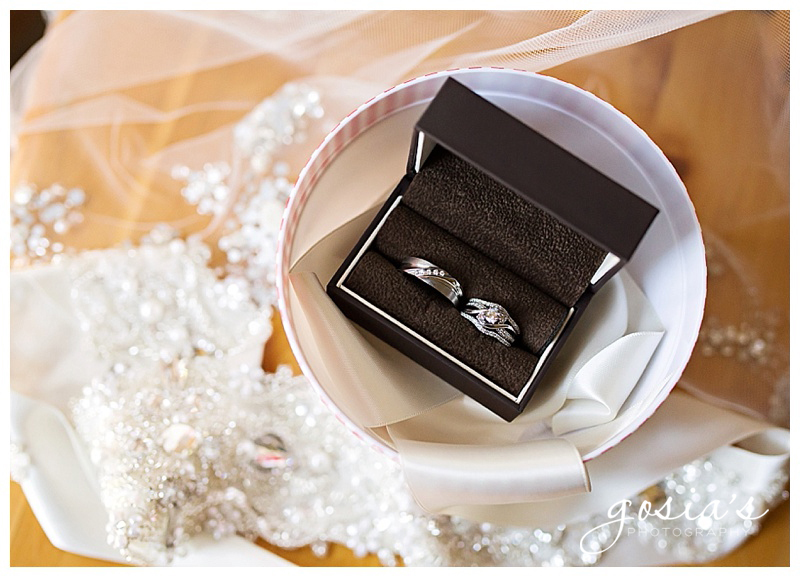 I was so happy when Jackie told me she was getting married and wanted me to photograph her big day! I loved working with her then, and was looking forward to working with her on her wedding day! 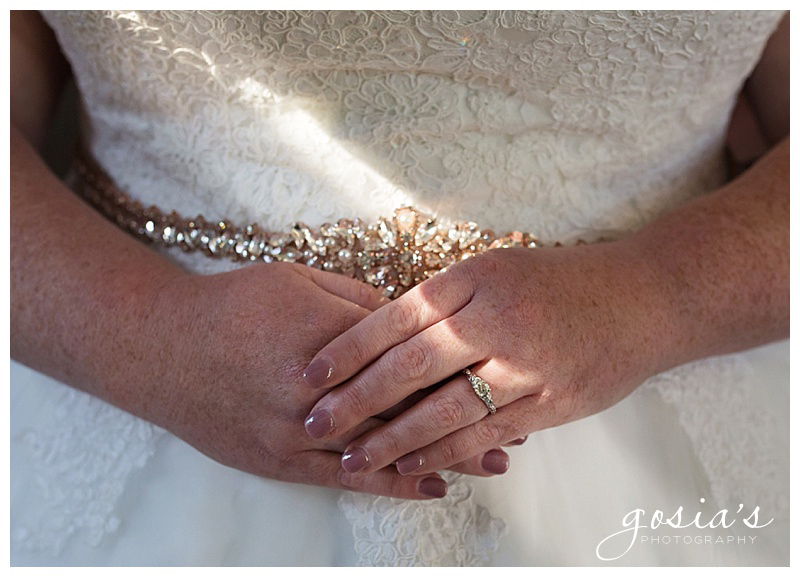 Visually, this wedding for me, was all about light contrast, reflections, sun rays, sunset, moon and everything in-between. 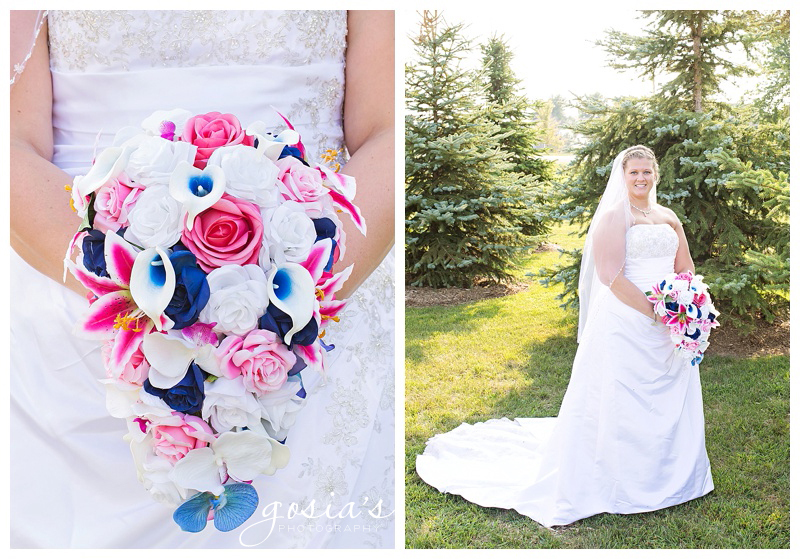 Jackie’s keen eye for details and color made my job a breeze! For an example, just look at the invitation colors and patterns and the background… a perfect match… just like Jackie and Drew! Stacy asked the seamstress to sow in a heart into Jackie’s dress (the material came from Stacy’s bridesmaid’s dress and it was a little surprise of ‘something blue’). 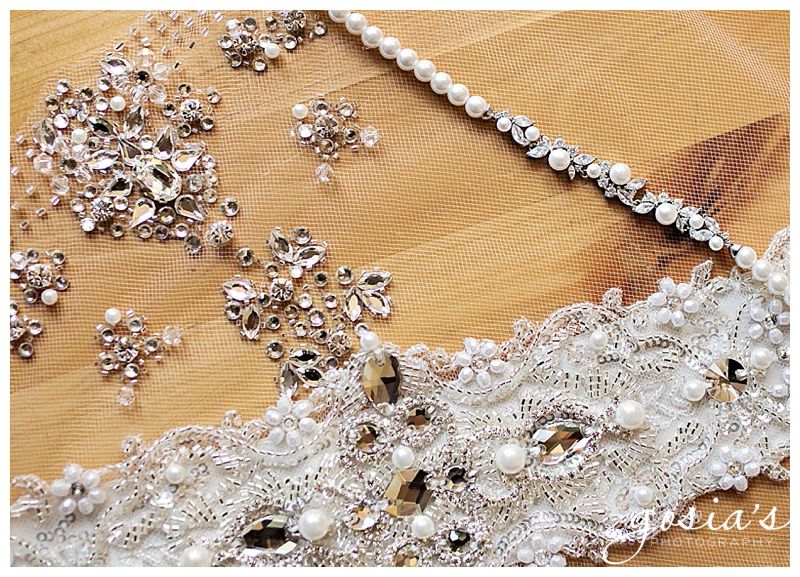 This awesome bride spent a lot of time on her wedding day details. She even made her own bouquet. I have a lot of favorite photos from this wedding, but this is one of my all-time favorite getting ready shots. More of wedding details, as well as an arch made by Jackie’s father. Drew’s family flew in from all over the country. It was lovely meeting them all. 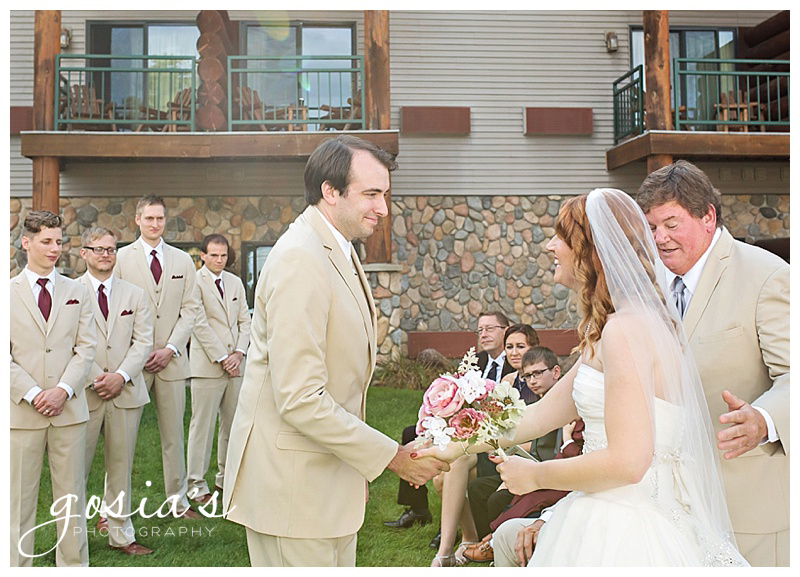 Yes, that’s the groom’s initial impression to seeing his bride for the first time… wow! Everyone who knows me, knows that I look to make sure to photograph all generations… here’s a four generation photo. The guys were awesome to work with! Can you guess how many mosquitoes I had to photoshop in each photo? Answer: A LOT! But, it still looks so lovely. 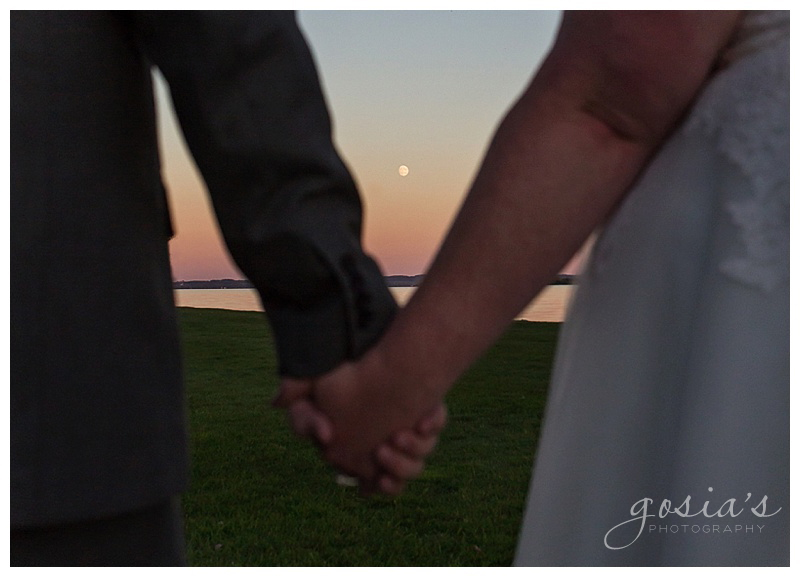 Jackie and Drew had the most amazing weather… sunny, warm, a little windy, amazing sunset and a beautiful moon! 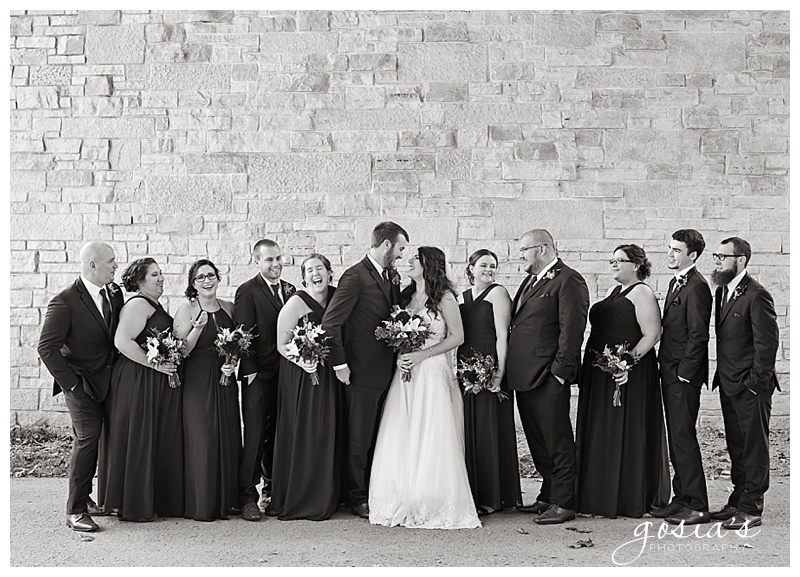 Thank you, Jackie and Drew, for making me a part of your wedding. 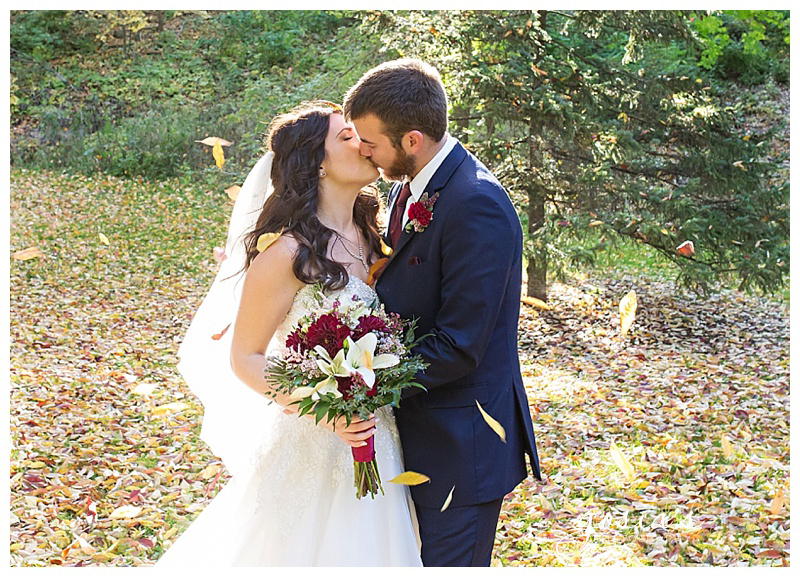 It was my honor photographing your beautiful day. Also, it was nice seeing Stacy and Zach, Cody, all of your family once again, and it was nice meeting Drew’s family. I met Laura four years ago while photographing her brother’s wedding. So it’s needless to say I was very honored, when she reached out to me about her own wedding. It was so great to see the M family again! 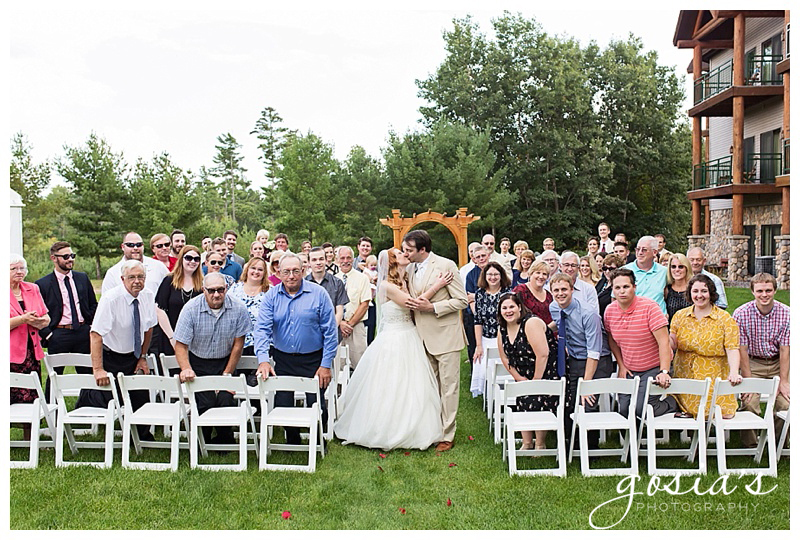 Laura and Nate’s wedding ceremony and reception took place at her family’s vacation spot - The Waters of Minocqua. The eighty-two degree weather was highly unusual for this time of year and location, but that didn’t disheartened anyone from having an awesome time! 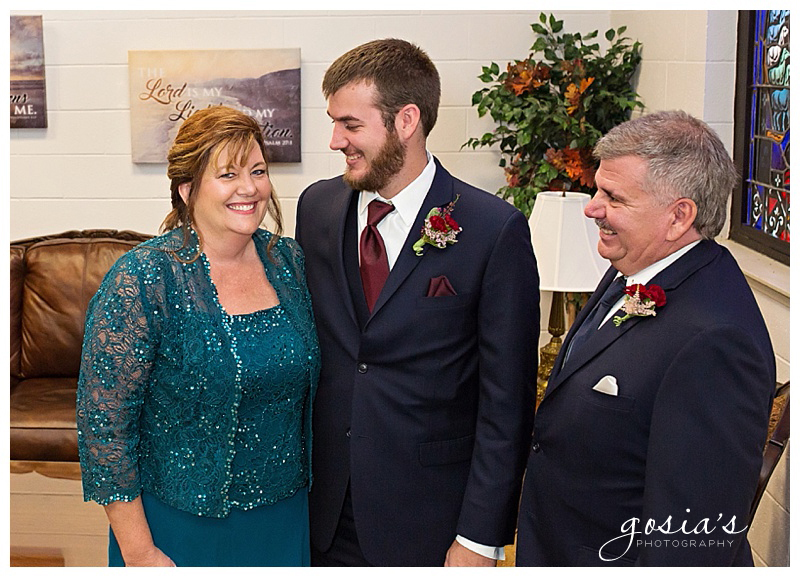 So glad I was able to capture this lovely moments of Laura and her parents. The reaction from bride’s friends was great but nothing was better than Laura seeing herself for the first time. 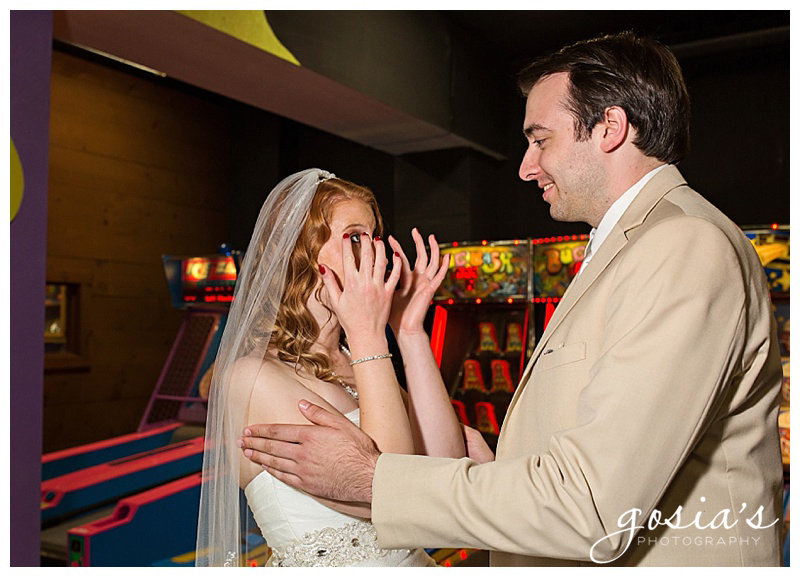 The ‘first look’ photos at the arcade room. Laura and Nate are great parents to their two year old. A moment before giving his daughter’s hand away in marriage. 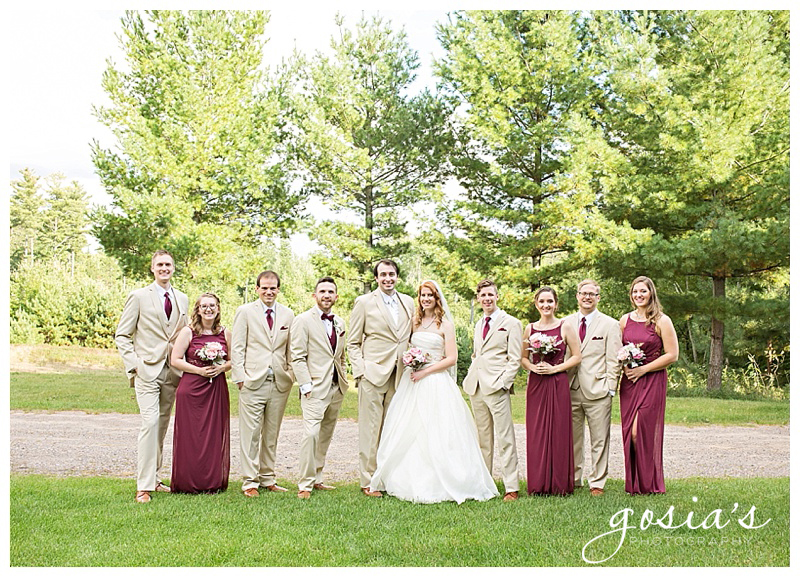 The fun loving bridal party! PS. And, thank you, Kara (and Jake) for being some of my greatest advocates! 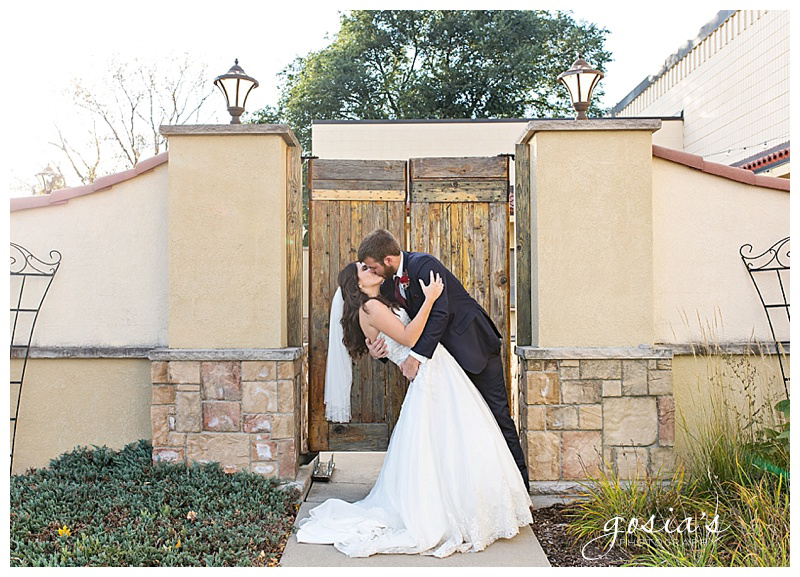 There is nothing better than photographing a super nice couple at a cool venue. 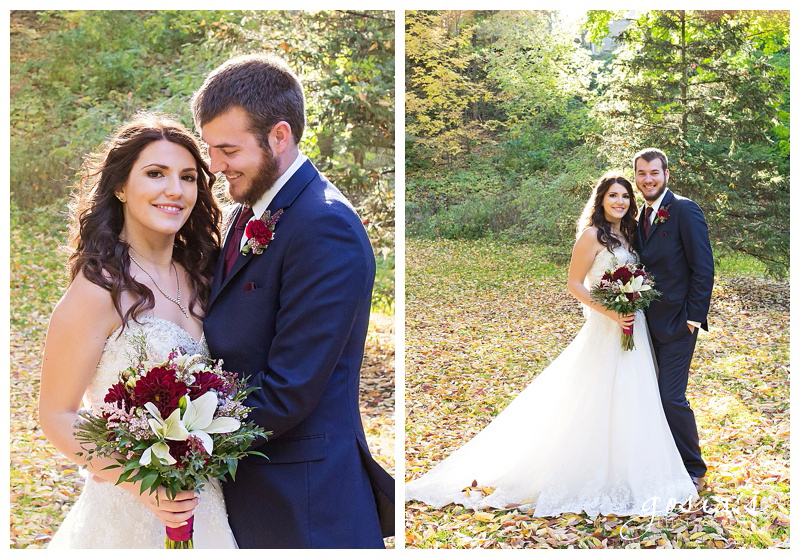 When I met Lisa and Nick, I knew I would love to be their photographer! 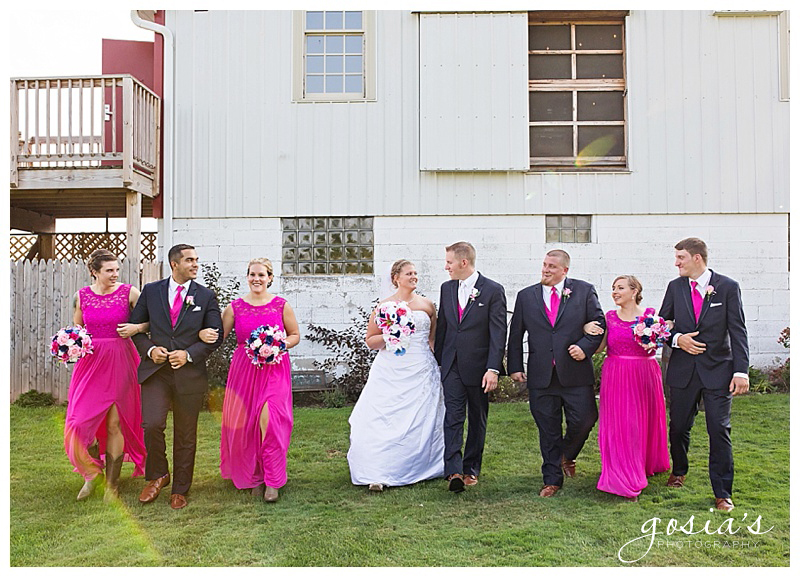 And, once they had mentioned Tryba's Country Barn, I knew it would be a great wedding. 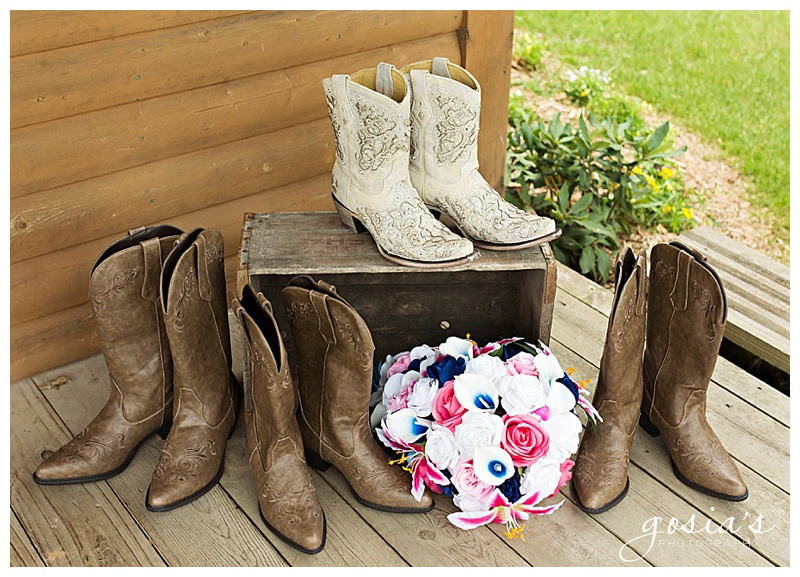 Loved Lisa's bridal details... so well paired with the country wedding theme. 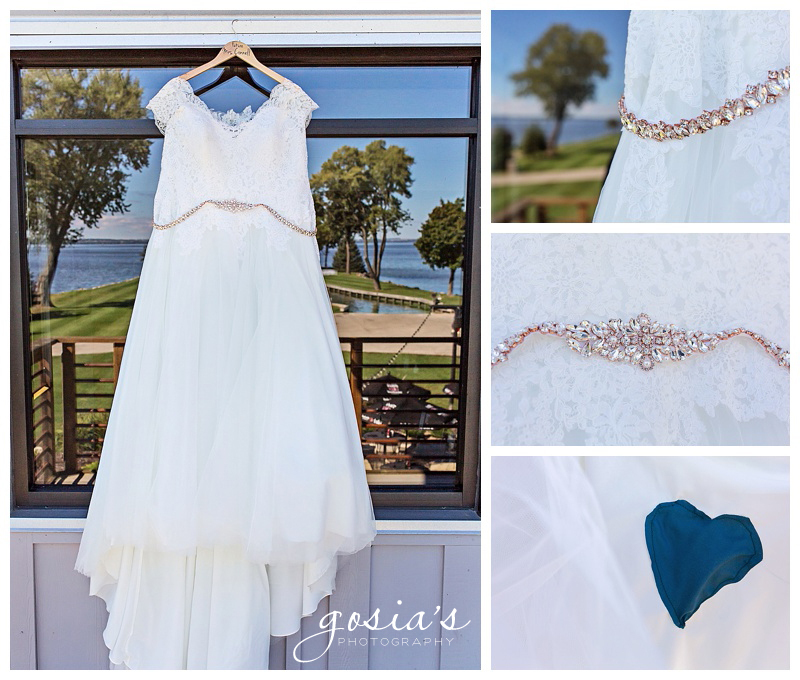 Something old, something blue, and something borrowed. Lisa and Nick opted for the 'corner' shot. I have photographed at Tryba's before and I have say the owners spend a great deal time and money on the landscape... all the bushes and full grown trees! Nick is a firefighter and he surprised Lisa with a dance (during the garter removal). 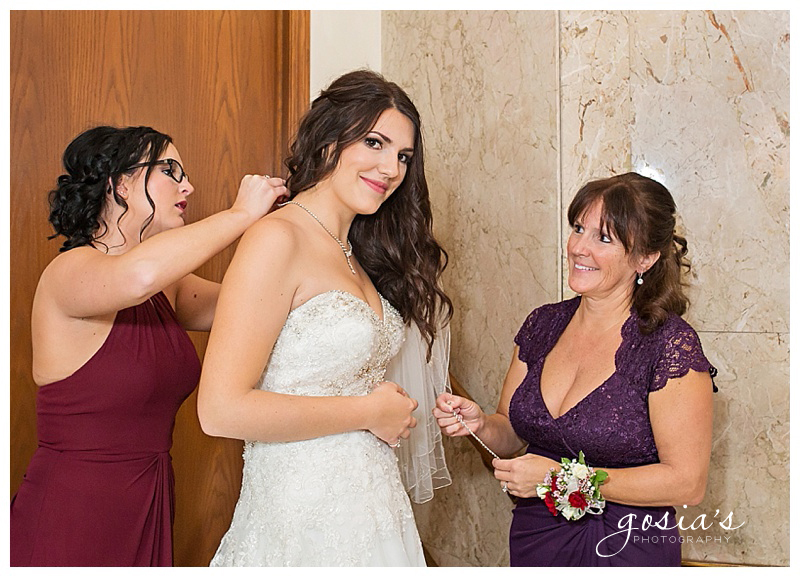 Thank you, Lisa and Nick, for making me a part of your lovely wedding. 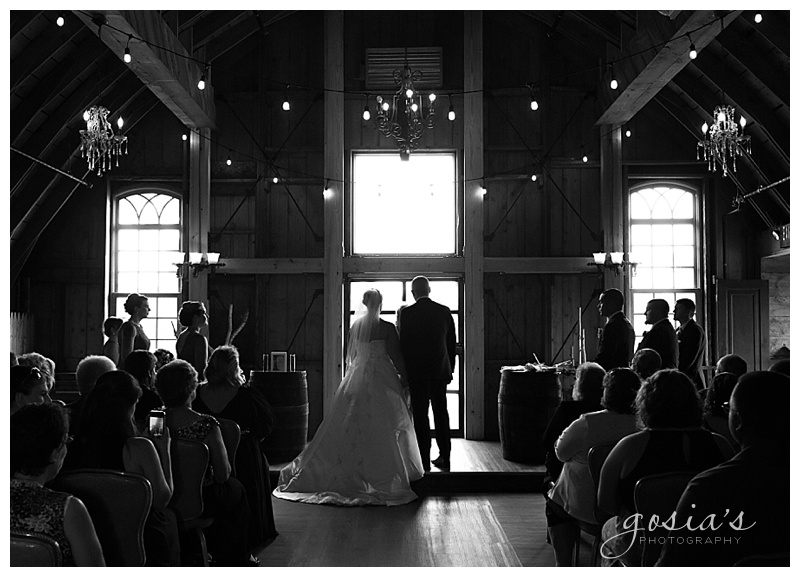 I'm glad you married in the barn ;) I loved every moment of it!